We are keen to ensure that all of students are given the opportunity to reach their full potential whatever their starting point or learning needs. As with all schools some students have difficulties with learning from time to time, but we do not see this as a barrier to their aspirations and achievement. Some children find it much harder to learn than others of the same age. They may need extra help in school. These children are said to have special educational needs. About 1 in 5 children will need extra help at school at some time in their education. Please click HERE to view our parent/carer guide to SEND at The City of Leicester College. 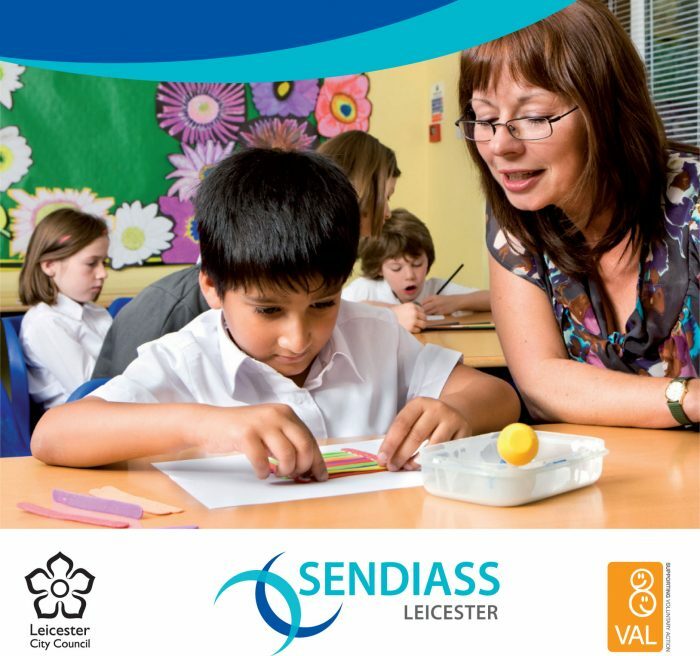 As of September 2014, The City of Leicester has changed from acknowledging SEN students as School Action and School Action Plus to a single SEND Support category. This is in line with the 2014 SEND Code of Practice: 0-25 years. In line with the changes, the college strives to provide students with an effective differentiated support programme to enable pupils on the SEN register to access the National Curriculum and make progress in line with their peers. Starting secondary school is a big step for every child, and for those with special education needs or disabilities (SEND), it can be an even greater challenge. To help with this process we have created a transition booklet and passport. Click on the links below to view these documents. We would like to introduced the first edition of our SEND Newsletter, April 2019. SENDIASS are an independent service that offers free, confidential and impartial information, advice and support to parents and carers of young people aged 0-25 with special educational needs or disabilities (SEND) as well as young people themselves. Click on the image below for more information.